India is one of the top Country in terms of foreign investment destination. To invite and encourage Foreign Direct Investment in India (FDI), the process of regulation and approval has been substantially liberalized. The Reserve Bank of India has prescribed the administrative and compliance aspects of FDI. 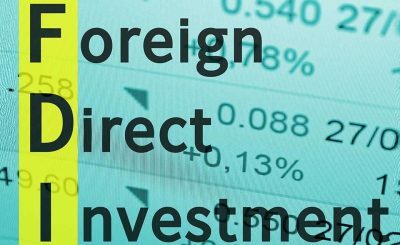 FDI can be divided into two broad categories – Investment under automatic route and investment through prior approval of Government. 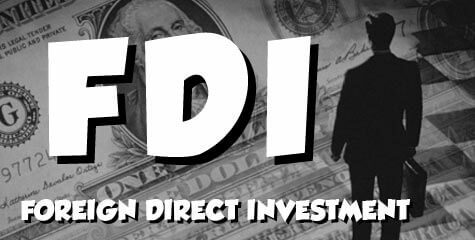 FDI in activities not covered under the automatic route requires prior Government approval and are considered by the Foreign Investment Promotion Board (FIPB). 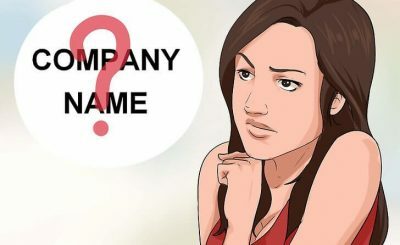 Approvals of composite proposals involving foreign investment/foreign technical collaboration are also granted on the recommendations of the FIPB. For detail of project under Automatic Route and Government Route.